When lenders are held accountable because they have engaged in illegal foreclosure, they are often more willing to negotiate a loan modification rather than going to court with the homeowner. 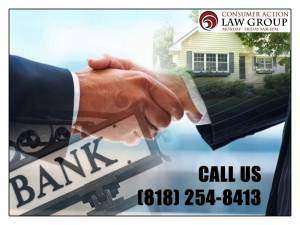 Our mortgage fraud attorney holds lenders accountable every day for illegal lending practices such as misrepresentation and violations of the California Home Owner Bill of Rights [SB 900]. Many homeowners are no longer able to afford their mortgage payments, and lenders are required to offer alternatives to foreclosure before they move forward and sell the home in a foreclosure auction. The most common alternative to foreclosure is a loan modification. As a rule, lenders are not required to offer a loan modification. If a lender provides the opportunity to apply for a modification, a borrower must demonstrate the ability to afford a monthly mortgage payment, although the payment will most likely be lower once the loan is modified. While there is no set formula for what new terms may be negotiated in a loan modification, most lenders want to see proof of gross income 3 times greater than the monthly mortgage payment. For example, a mortgage payment of $1000 would be deemed affordable for a household making $3000 gross income. As discussed in other areas of our website, new mortgage terms, under a negotiated modification stipulated upon settlement of mortgage litigation, are largely based on the strength of the case. When we file lawsuits against lenders for illegal foreclosures, most lenders eventually agree to settle out of court and enter into loan modification negotiations rather than fight in court. If the lender has not engaged in any wrongful or illegal lending practices, they are not likely to renegotiate a mortgage loan except under the standard refinancing terms. Our mortgage fraud attorney does extensive research to determine whether a mortgage fraud has occurred. We file lawsuits based on lenders misleading borrowers by telling them to apply for a modification while still moving forward with a foreclosure. California foreclosure laws strictly forbid a lender from “dual tracking”, and require that a lender cease all foreclosure activity while a borrower is in review for a modification. The same is true for a short sale or forbearance. We file lawsuits to stop foreclosures when a lender breaks the law. Even after filing a lawsuit, if the lender is willing to renegotiate the loan terms, one of the most important aspects of the negotiation is the financial ability of the borrower to afford a monthly mortgage payment. In particular, when considering proposed new mortgage terms, the lender will want to see whether the borrower has the financial capacity to meet the proposed new payments. If the borrower has steady employment that supports the proposed new mortgage terms, the lender will be more likely to agree to a loan modification as settlement for their wrongful or illegal lending practices. However, in instances where the borrower is unemployed, even a significantly reduced mortgage payment may not be acceptable to the lender if the borrower cannot show that he or she has the ability to make the new payment. 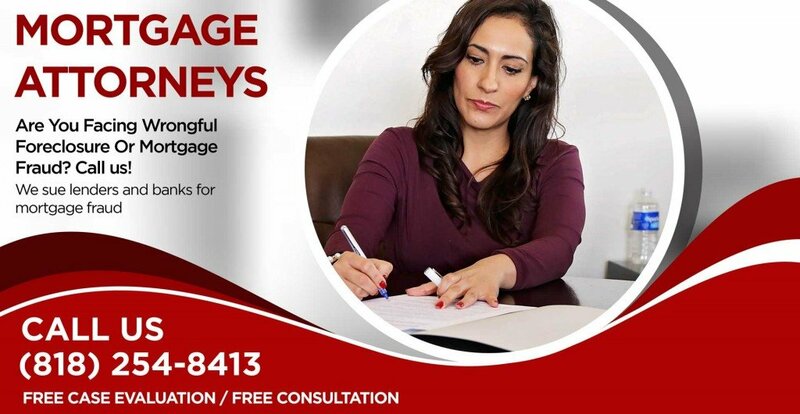 Whatever your circumstances, if you are facing foreclosure and you are not able to modify your loan, we strongly recommend that you call and talk to our mortgage fraud attorney. Our mortgage attorney takes the time to understand what is going on with your loan, and we give you options, whether you decide to hire our firm or not. The call is free, and it’s always good to know what your choices are when it comes to saving your home.